Hi Everyone! 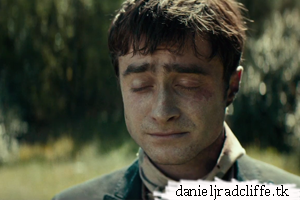 Be sure to keep an eye out tomorrow for the official "redband trailer" for SWISS ARMY MAN. I can't wait for you to see it!